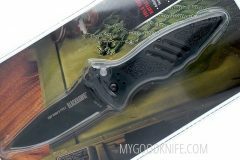 In MyGoodKnife you can buy BlackHawk knives at low prices. 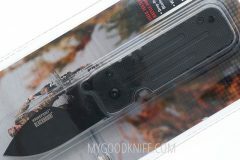 The BlackHawk Company was founded in 1993 by Mike Noell, a former Navy SEAL. The inspiration for BlackHawk came to Mike while he was operating in Northern Iraq. He had to carry a lot of gear into an enemy minefield on foot. His pack failed, dumping his gear onto the ground in the minefield. 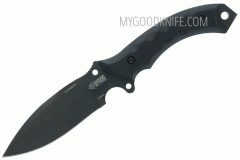 He decided that if he made it out alive he would produce gear the way it needed to be made. When he entered the private sector he started making BlackHawk gear in a garage and has been growing ever since. 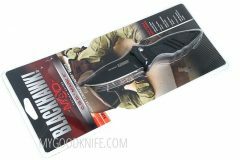 BlackHawk offers many types of tactical and survival gear. Quality and Innovation are critical to BlackHawk in their business.